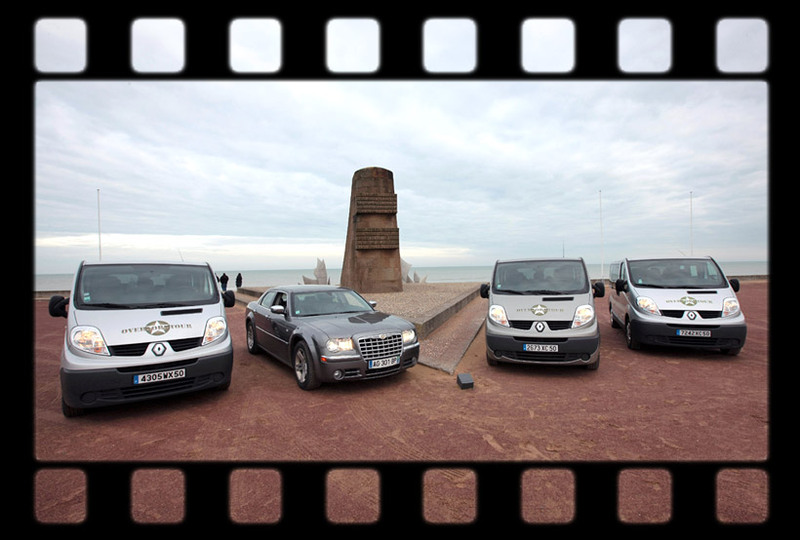 Our spacious mini-bus is not a huge coach as you may see on the roads, all over France and Europe! It only seats up to 19 people. 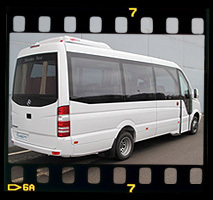 It is simply wider and longer than our regular mini-vans and offers lovely head room, a comfortable alley to circulate in and a superb elevated panoramic vision of your surroundings. 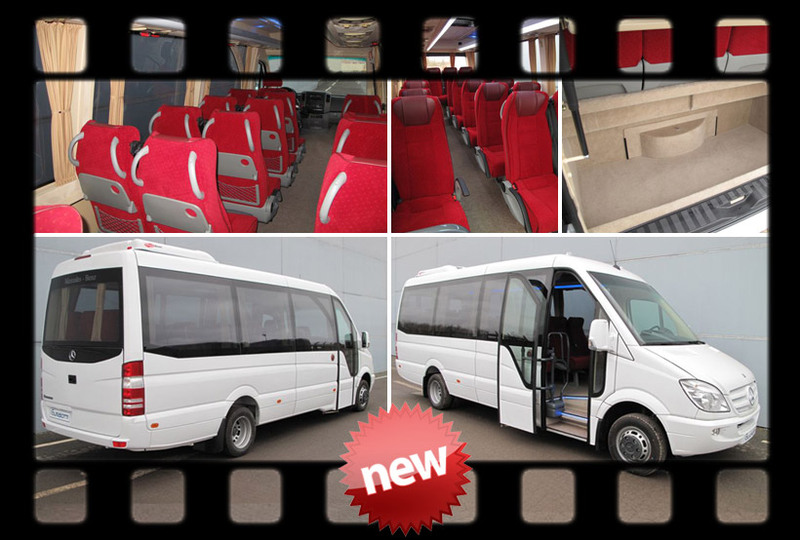 It enables you to sit comfortably with a bigger group whilst still enjoying the company of your own party. 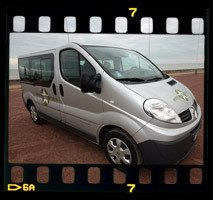 This mini-bus was purchased with the intent of avoiding disappointing people who otherwise would be told our tour is fully booked. 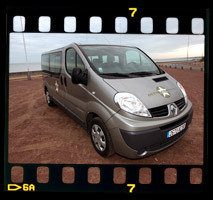 It is used as and when requests are coming in and for the tour most popular on the day: this is why we cannot specify which vehicle will be used at the time of your booking. massa nec justo fringilla Phasellus sit tristique Donec Praesent mattis accumsan efficitur.